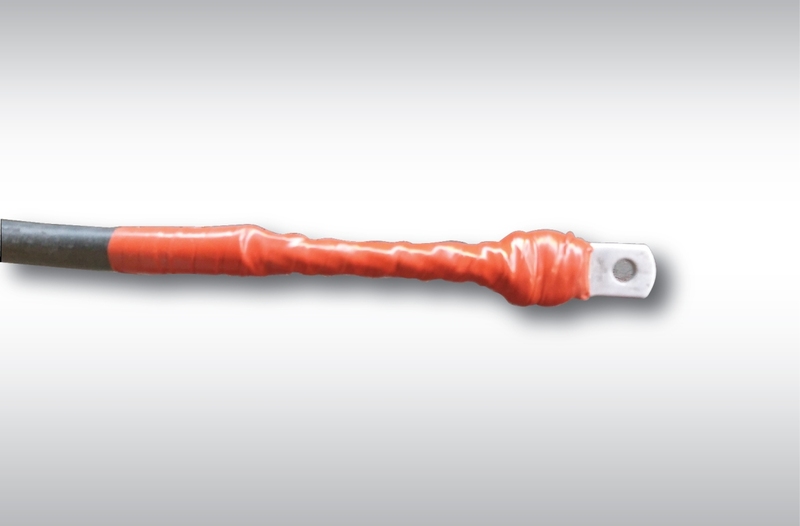 Shrink tubing has a standard 3 to 1 shrink ratio. 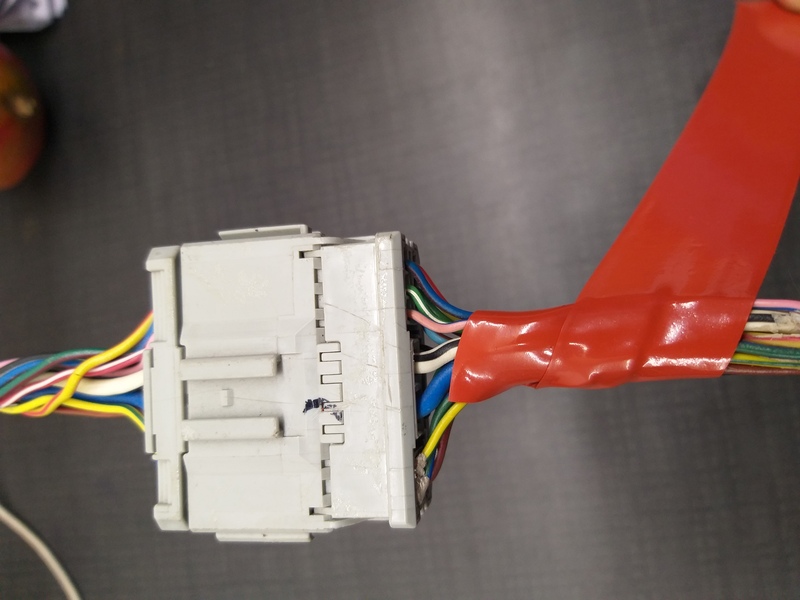 Self-fusing tape insulates regardless of wire and connector size. Carry a single roll of Self-fusing tape compared to multiple tube diameters and lengths Low Cost. Major labor savings with in-field operations. Self-fusing tape allows for Post-Connection Insulation Heat Shrink tubing must be slipped over the wire before the final connection, but Self-fusing tape can be applied at any time. No costly or labor consuming heat guns needed with Self-fusing tape Simply stretch the Self-fusing tape for an elastic seal. Self-fusing tape allows easy connection access. There is no wire cutting. There is no connector damage. And there is no need for disassembly to reinsulate. Self-fusing tape provides low-cost insulation, yet it is strong enough for extreme environments. The self-fusing tape is self-fusing and therefore has no adhesive it bonds to itself and completely fuses into a single insulating wrap almost instantaneously. The stretch-seal will retain its elastic memory. Above information is based on our present state of knowledge and is intended to provide general notes on our products and their uses. It should not, therefore, be construed as guaranteeing specific properties of the products described or their suitability for a particular application. You should thoroughly and independently test for any planned application.